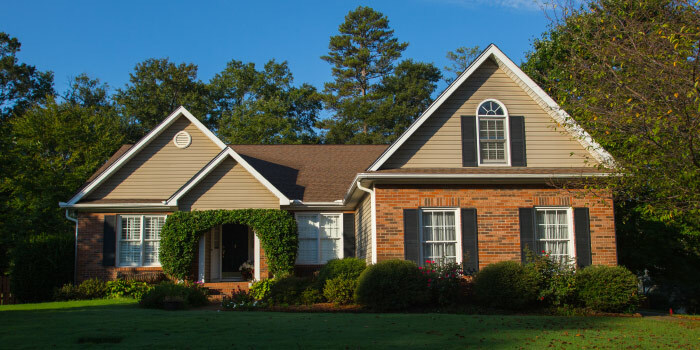 Experience wholesome, family living in Mauldin, SC at Planters Row. Trickling creeks wind along the properties here and tall pines stretch above the homes, providing a sense of privacy and security. While the majority of families here are younger couples with children, Planters Row is also a peaceful place to live for seniors and those with an empty nest. With proximity to a number of businesses and services, this neighborhood is super convenient, too! Building in this development began in the mid-90s and lasted several years. There are over 500 houses here, making up four separate and themed sections, and exhibiting a variety of construction styles. Some of the homes are single-story residences and others are larger two-story builds. Square footage ranges from 1,600 to 2,800, meaning just enough space for everyone. Prices at Planters Row are surprisingly affordable, beginning in the mid-$100s and go up to nearly $300,000. 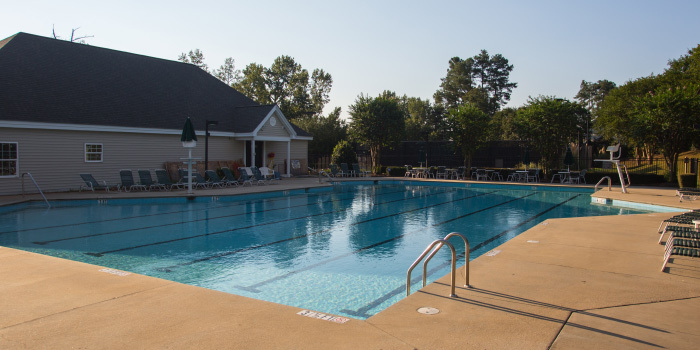 The community pool is open to all residents of Planters Row, as is a tennis court and playground. A spacious clubhouse serves as the venue for many neighborhood events that occur throughout the year, bringing neighbors closer together through socialization. Planters Row is close to an amazing school system, stores, and major roads. The city center is not far from this family-friendly development. 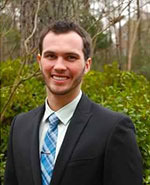 The Greenville area is rich in arts and entertainment. There is so much to offer residents in the way of dining, shopping, and enriching experiences. Those who live here can find local art for sale along the banks of the Reedy and they can enjoy concerts and theatrical performances on a regular basis. With miles of trails and parks on nearly every corner, staying in touch with nature in such a progressive environment is no challenge. 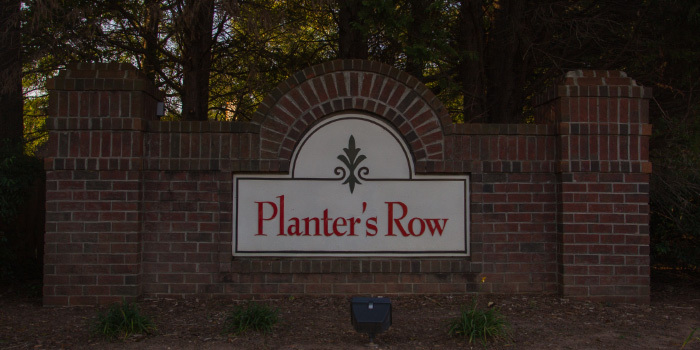 Call us today for more information about the homes for sale in Planters Row.